From washers and stoves to dryers and fridges, there isn’t a home appliance which is not useful. Do you have trouble with any of them? Get in touch with us for home appliances repair in Calgary, Alberta. 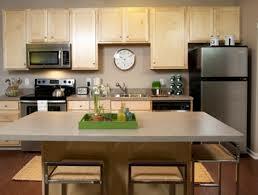 We fix all homes appliances whether in the laundry room or kitchen. Our techs are experts in gas and electric appliances and all types, ranging from built-in and combo units to small appliances and top/front load washing machines and dryers. Whenever you need professional service, contact Appliance Repair Calgary. Call us if you need laundry or kitchen appliance repairs in Calgary. One of our specialized techs will come to your house to sort out the problem. Irrespective of the complexity of the issue, our pros can fix appliances effectively. We are trained, experienced, and licensed pros. With us, you can be sure that the appliance will be checked thoroughly and fixed properly. There are replacement parts as well as a variety of tools in our trucks. We diagnose problems and perform the required appliances repair service on the spot. Looking for a kitchen appliance service technician? 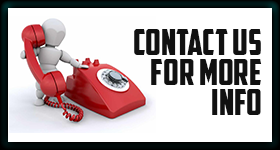 All you have to do is call our home appliance repair technicians. We fix combo units and both top and front load washers and dryers. With excellent quality appliances repair parts on hand and all tools required for services, our pros can do each job properly. Rely on us to help you fast and call us when you want expert Calgary home appliances repair technicians. We will be happy to repair your appliances.